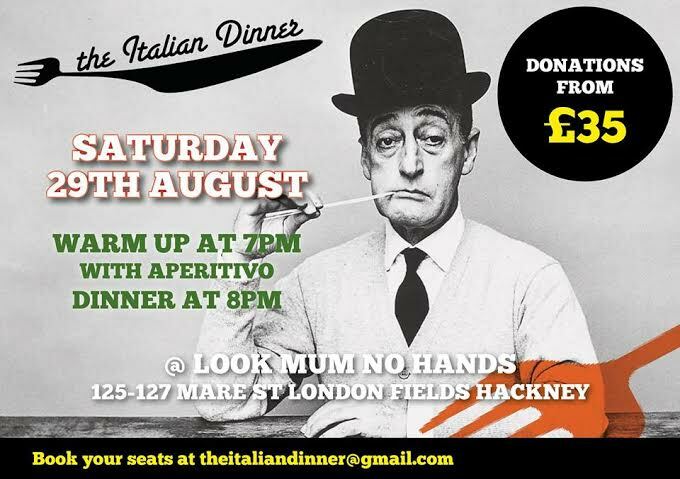 The Italian Dinner is hosting their final summer club at the cycling cafe Look Mum No Hands on Saturday 29th August. 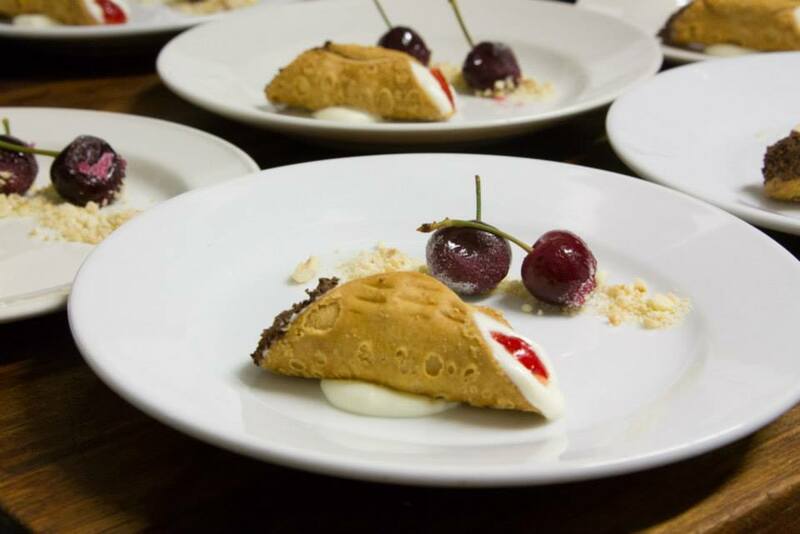 The dinner will be four courses, and include favourite dishes from their supper clubs from the past 18 months. It costs a donation of £35 (or more) - don't miss this final farewell! 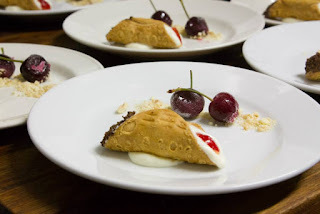 "Places are going fast for this last popup dinner at LMNH so you better call your buddies and book your seats! 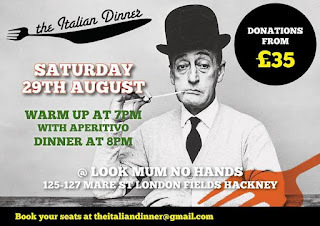 Four-course dinner will start at 8pm with some aperitivo from 7pm. For this menu we are taking inspiration from some of the best dishes we have served in the last 18 months.